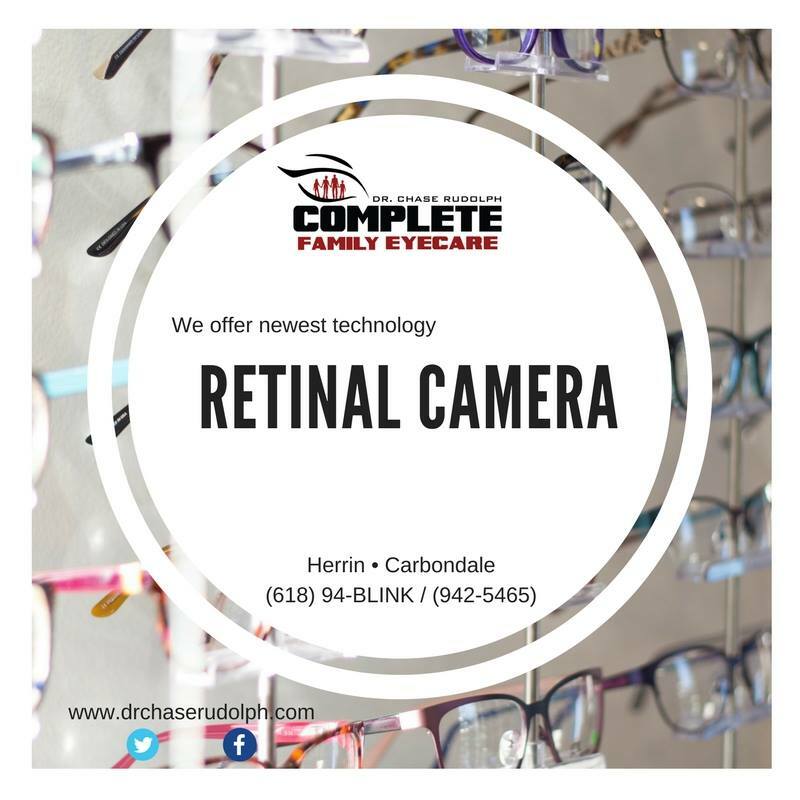 Complete Family Eyecare is located in both Carbondale and Herrin, Illinois to serve your eye care needs better. We are where you are! Copyright 2018 © Complete Family Eyecare. All rights reserved.